I come from a humble background. Meals were about making the best of the ingredients we had and spending time with family. There were no bells, whistles or crème brûlée dishes. 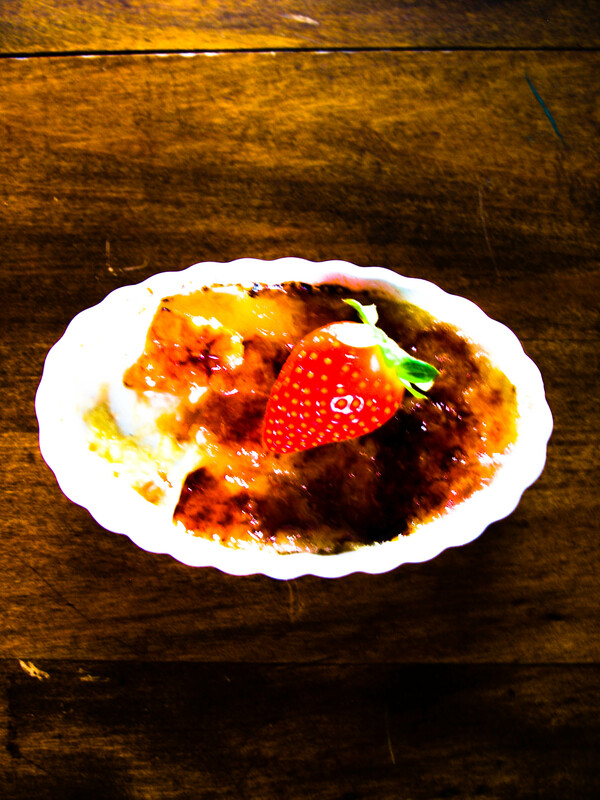 But still, the idea of having a crème brûlée for dessert reminds me of the south. It’s a comforting dessert. It’s cream and sugar and goodness in a tiny dish. There is something magical about the warm cream and berries marrying together in a steam bath. The conversation that takes place between the custard and berries would make you blush. So what happens in the oven stays in the oven. But then, it turns into Christmas as the custard and berries gets christened with white sugar. And it makes a great sacrifice and endures being torched for our own delight, but oh the satisfaction to take the back of a spoon and crack the sugar into infinitesimal shards. It’s heavenly, it’s destructive, it’s comforting, and it must be Southern. Preheat the oven to 350 degrees. Grease the bottom of crème brûlée dishes or 3-inch ramekins. In a medium saucepan over medium-high heat, combine the cream, 1 cup of sugar and vanilla bean. Bring to a boil and stir to make sure that the sugar dissolves. Once it comes to a boil, remove from heat and let the vanilla steep for 5 minutes. Remove the vanilla bean. In a mixing bowl, mix the egg yolks with a whisk and slowly add the cream mixture until well incorporated. 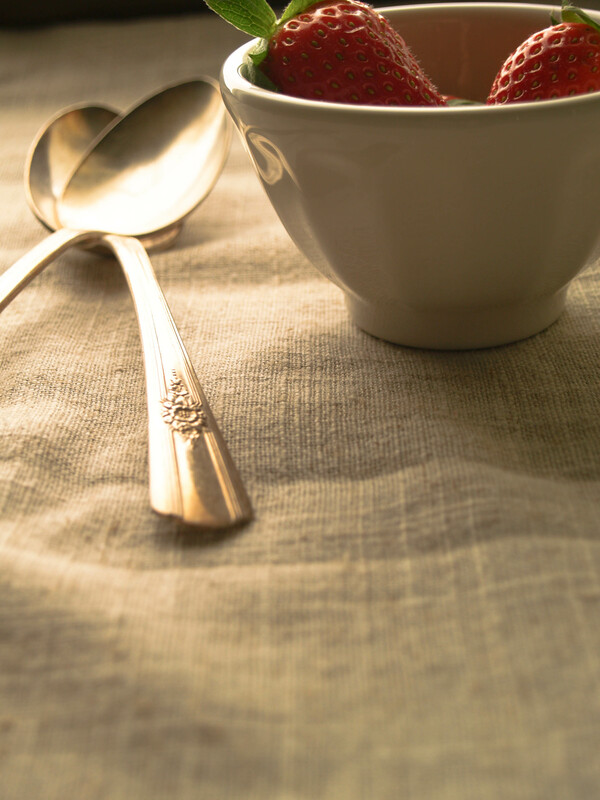 Place the berries at the bottom of the buttered dishes. Pour the custard into the prepared ramekins and put into a larger pan. Fill the pan halfway with water. Bake the custards in the water bath for 30-40 minutes, until the custard is no longer giggly in the center. Carefully remove the pan from the oven and remove the ramekins from the pan. Let the custard cool completely. 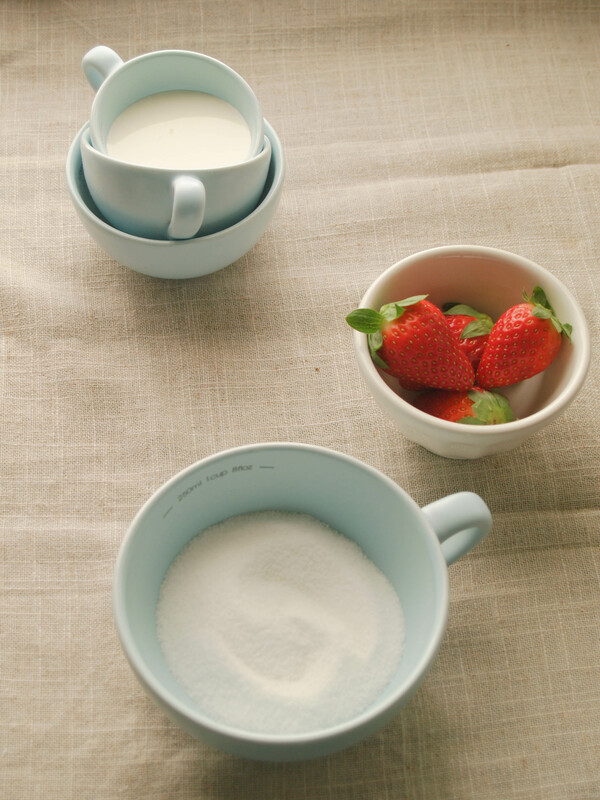 Before serving, sprinkle the tops with a few spoonfuls of sugar. Caramelize the sugar until is melts, gets darker and covers to custard tops. You can brown the tops with a broiler or a torch. Lets see…simply delicious, heaven in your mouth, absolute yummy-ness,in love with your life, happiness to your brain.